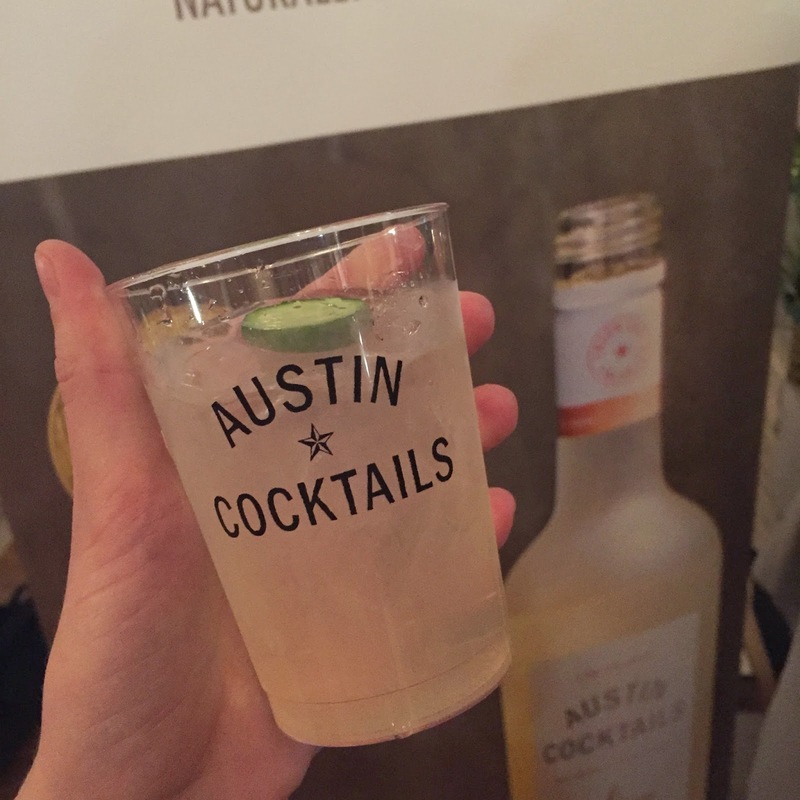 Last night I partied with 300 Austin Moms at Brodie Homestead for Austin Moms Blog Mom's Night Out "Run for the Roses" Event! There were tons of amazing sponsors, food and giveaways...and I was able to get some dancing in at the very end before they kicked us out. 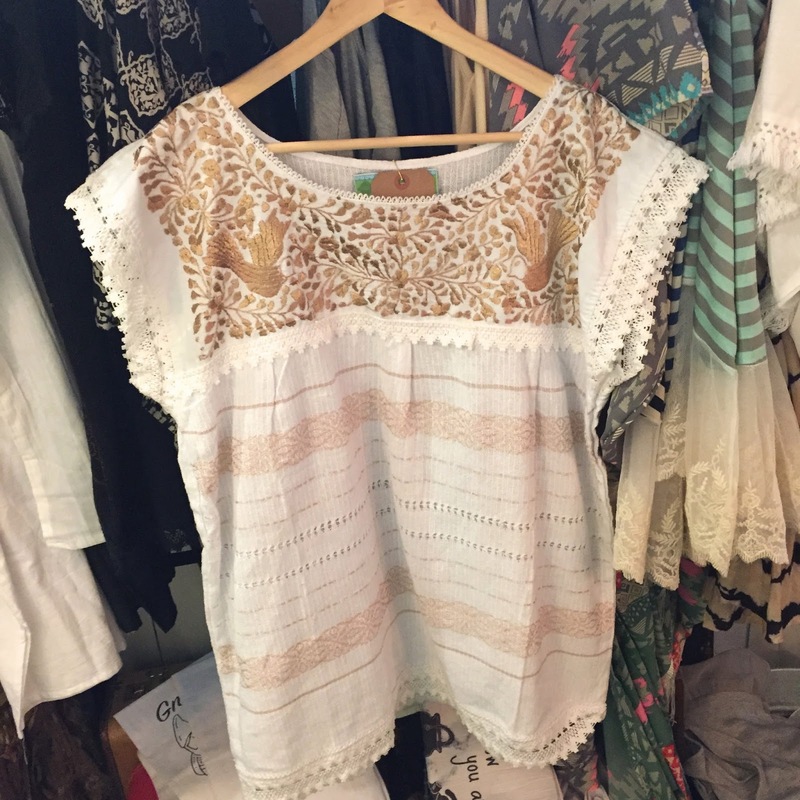 I wore this girly Altar'd State dress and lace slip. 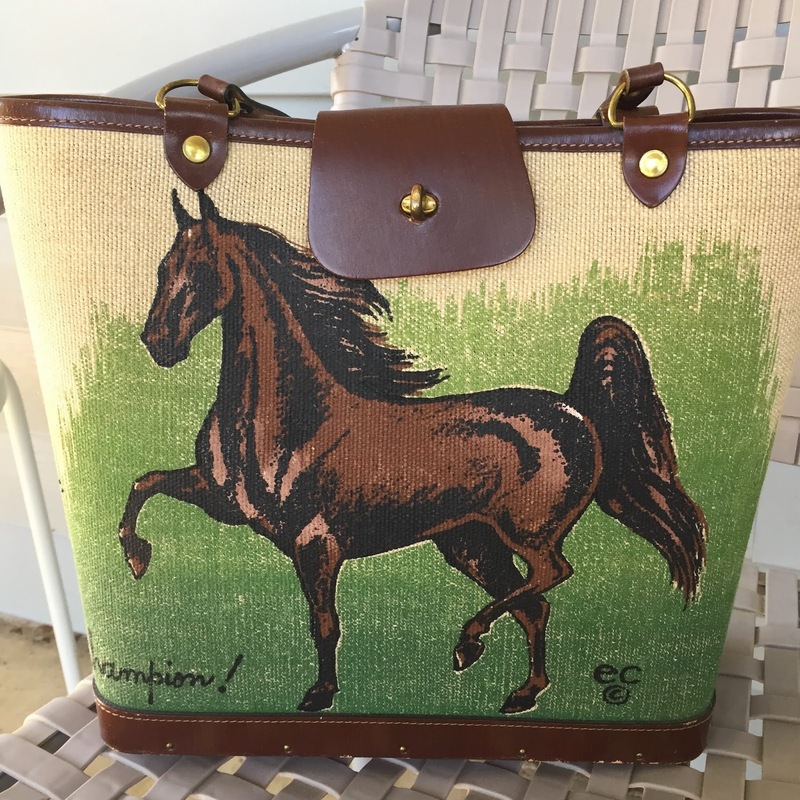 I didn't have a derby hat, but right before I walked out the door I remembered this old estate sale purse I bought back in college. Yes! Not very often, my horse purse matches the event! 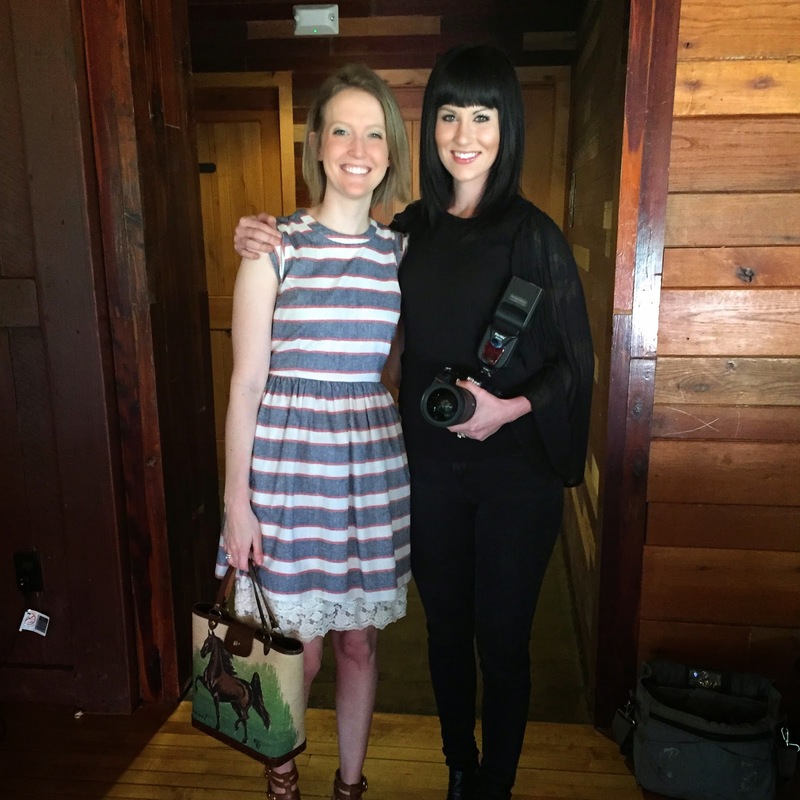 The amazing event photographer and my dance partner, Laura, from Laura Morsman Photography. This woman has a heart of gold. I ate lots of chocolate and sipped amazing cocktails (best girls night ever). Tequila 512, which is one of my favorite tequilas, was serving up tasty palomas! I also was able to try Austin Cocktails for the first time. Wow! The Cucumber Vodka Mojito was awesome and only 100 calories. 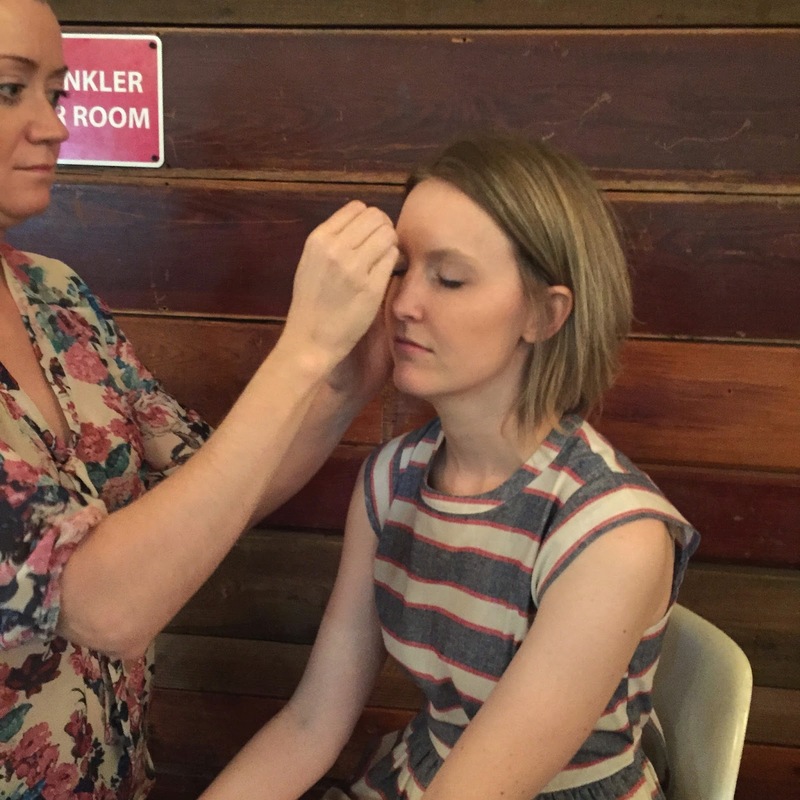 Skin by Rachel was offering complimentary eye brow tinting. Why the heck not? My eyebrows are so blonde, so it needed to be done. Rachel did a great job, but a bit of the dye had gone down on to my nose....well, I didn't notice it till about 2 hours later in the bathroom (thankfully it wiped right off). See the next photo below for my unibrow moment. My fellow Round Rock Mom, Rachelle, who is due in 5 days! There were a ton of shops there, and I ended up buying a dress from La Boheme, and at the end of the night couldn't find my bag that I had sat down by a table (cue major sadness). I also discovered the cutest traveling clothing boutique, GNOMADIC. Holy moly, I was obsessed with everything, especially this white shirt below. 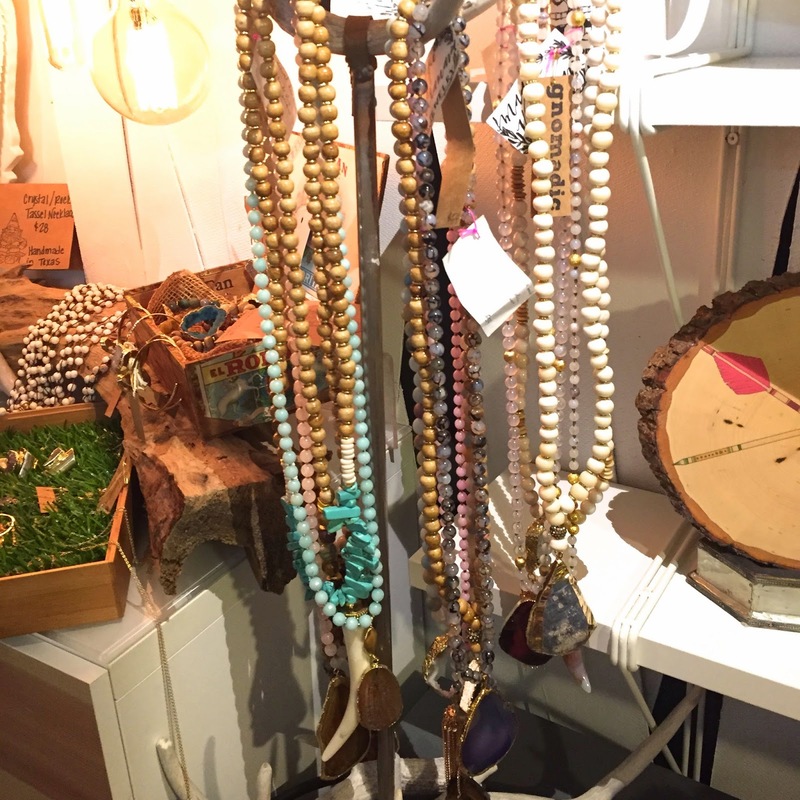 And look at the beautiful necklaces created by UT fashion student, Maggie Villamaria. Erin of Hi Lovely rocked it in her romper and baby carrier! Why the heck did I wait till the END of the night to get my hair done by Austin's Blo Dry Bar!? 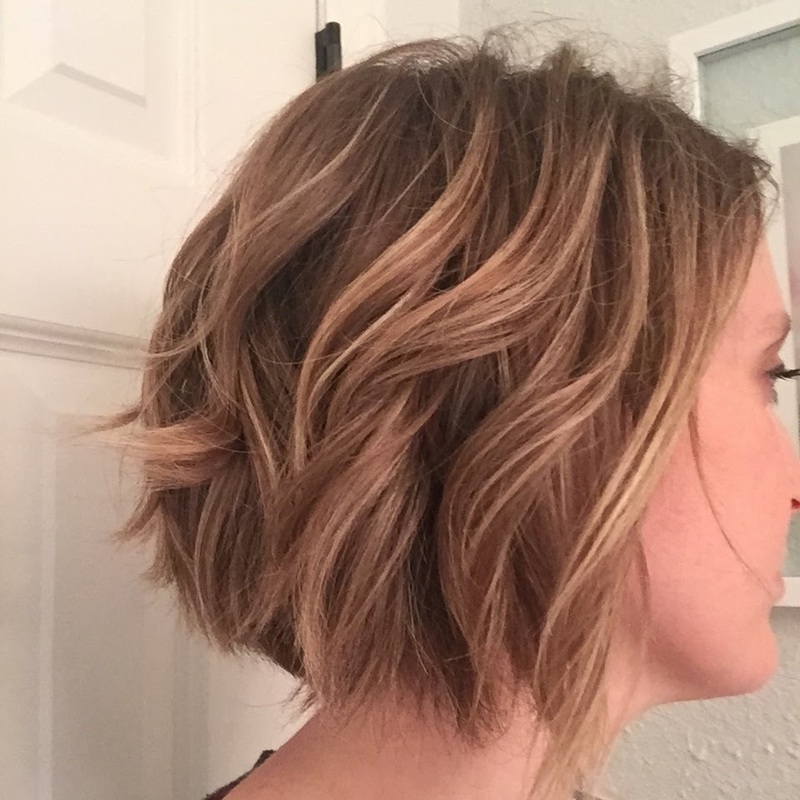 They transformed my boring straight bob. 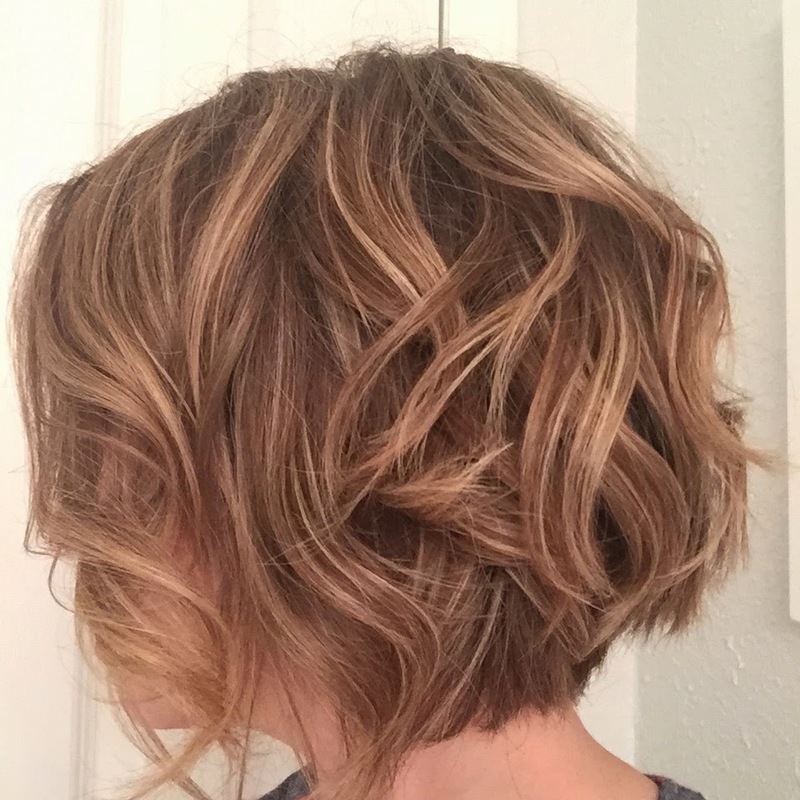 I'm obsessed and am convinced I need to learn how to do this ASAP. See more pics by searching the hashtags #AMBMomsNightOut & #RunfortheRoses. Thank you AMB for an amazing night!